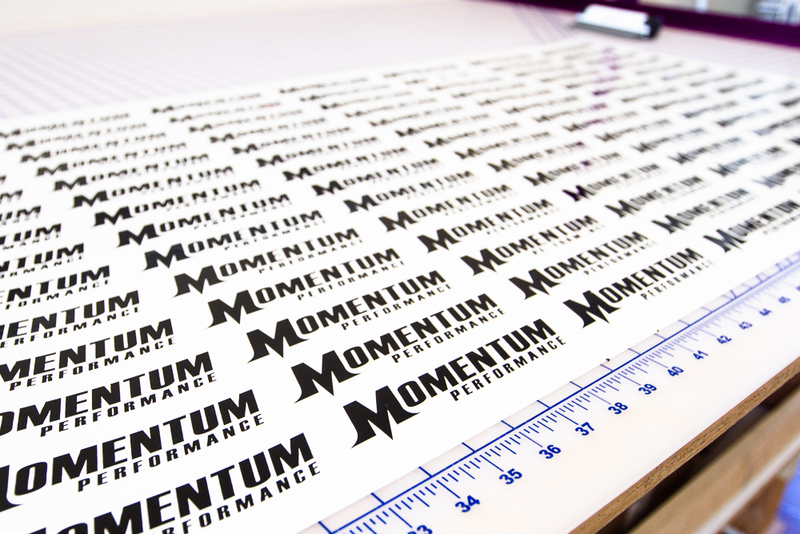 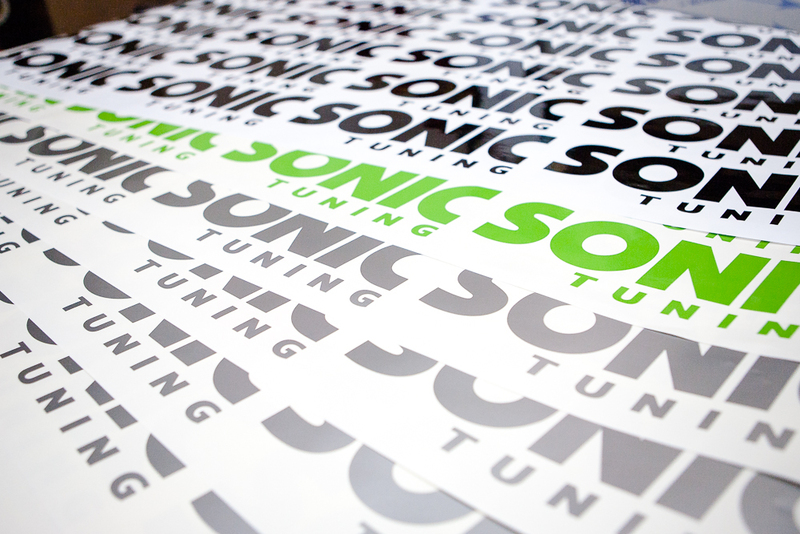 Custom Vinyl Lettering and Die cut decals/stickers are by far our most popular decal type. 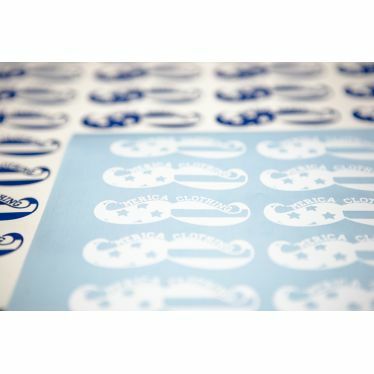 This type of decal difers from the rest of our available printed decals because it is produced by a plotter using colored sheets of vinyl instead of being printed. 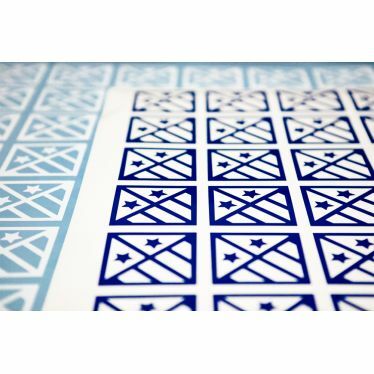 The excess material is "weeded" away and what you are left with is just your artwork with no background color. 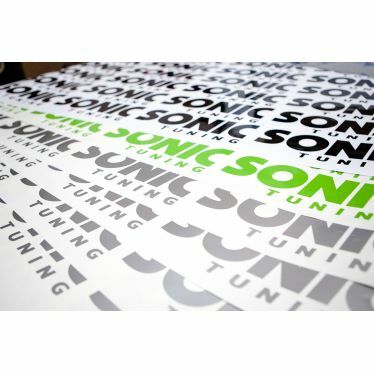 We then apply a masking paper on top of the decal to aid in the installation of your decal. 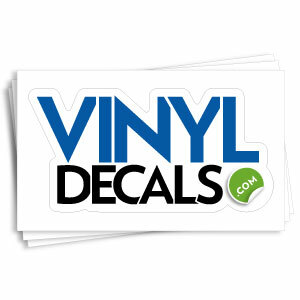 This decal is only ideal for single or 2 color designs and designs with a lot of small detail usually will not work. 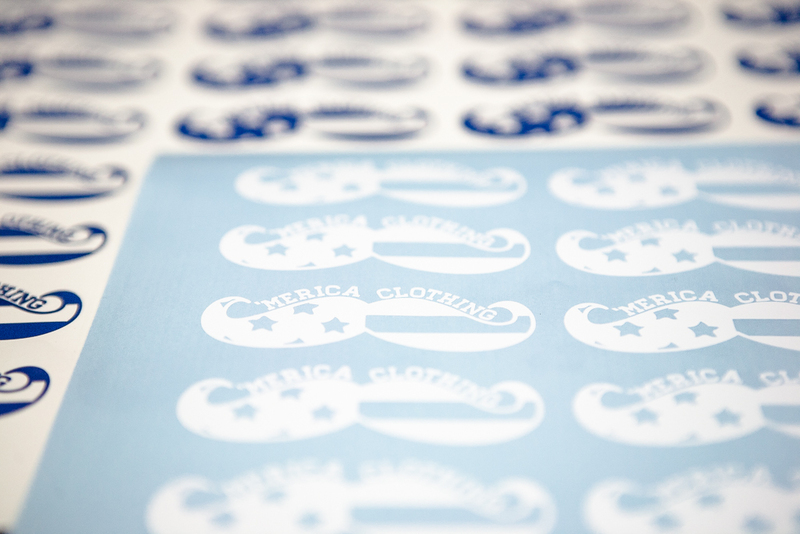 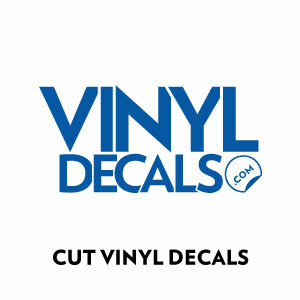 We also require a vector file for die cut vinyl decals. 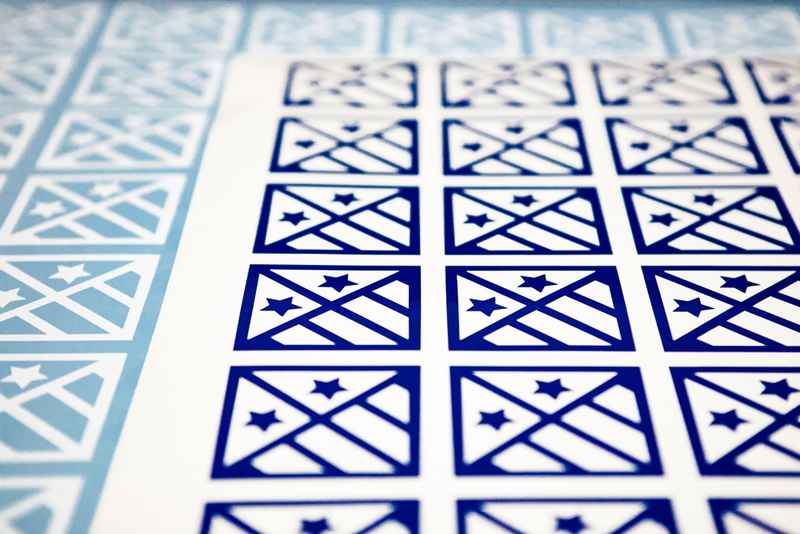 Pricing depends on the difficulty and intricacy of your design. 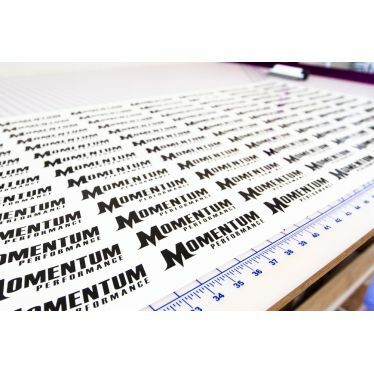 Due to this, we require you fill our a custom quote request and submit your artwork so we can provide you with an accurate quote.